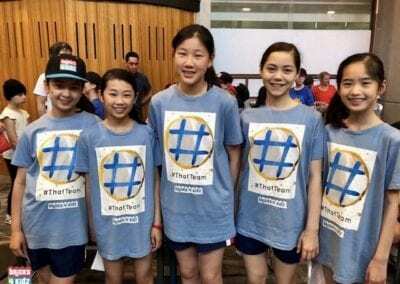 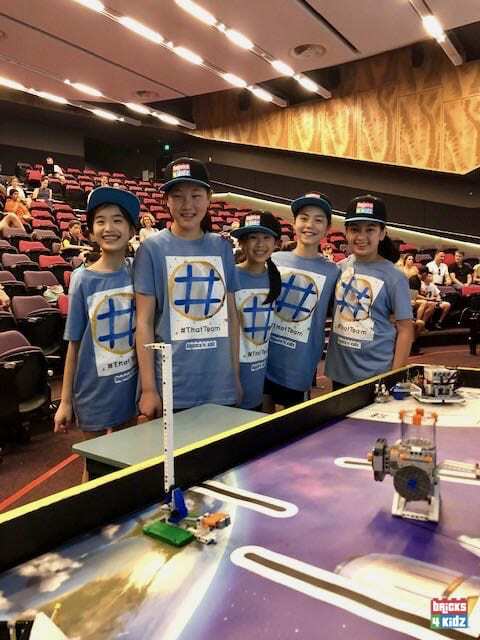 Congrats to the Sydney Teams who Competed in the FIRST LEGO League Regional Competition! 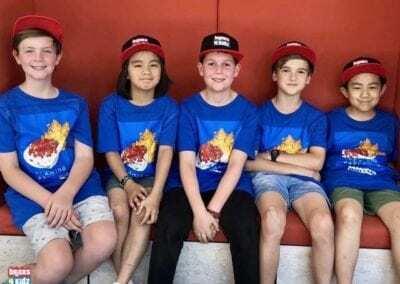 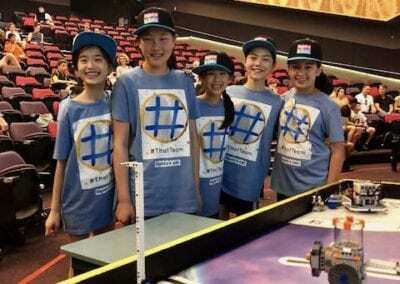 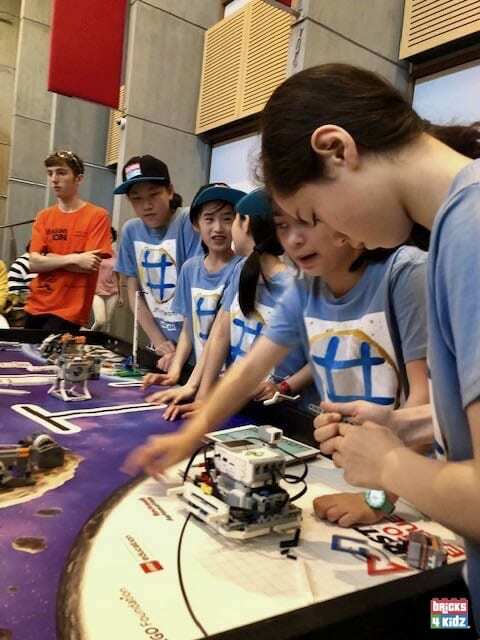 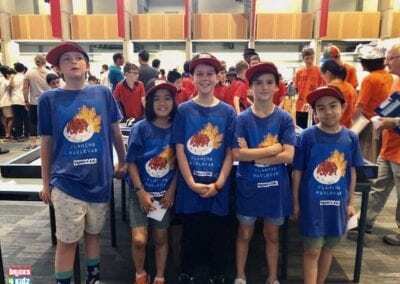 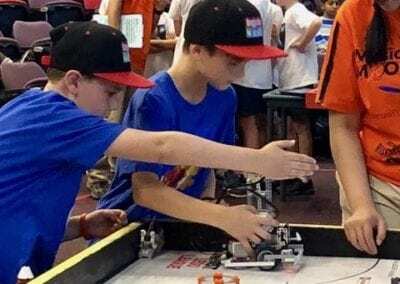 On Saturday, BRICKS 4 KIDZ (Crows Nest, Sydney) had two Robotics teams made up of local kids competing in the FIRST LEGO League Regional Competition at Macquarie University in Sydney! 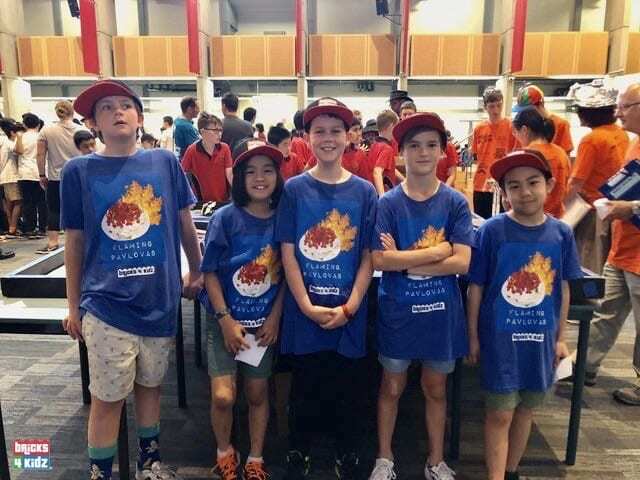 It was the first outing at a FIRST Competition for all the kids, and both #ThatTeam from Wenona School and the Flaming Pavlovas (made up of kids from a number of local schools) did well! 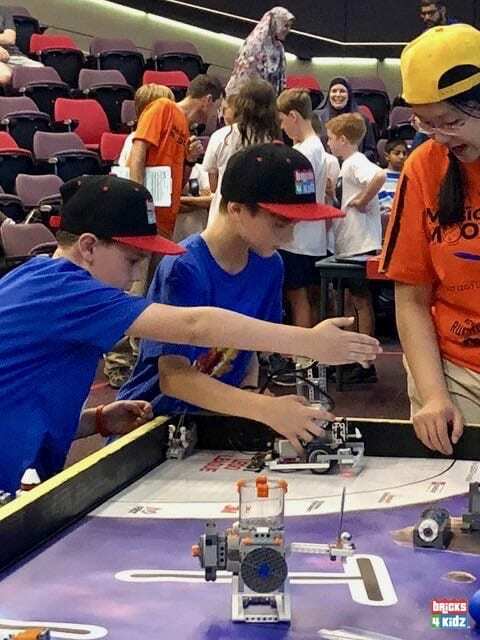 Find a BRICKS 4 KIDZ near you for more details of our programs!